Skiing and snowboarding are lifetime activities that help develop new skills, self-awareness and decision making – and they’re lots of fun! Check out our Take Education Outdoors page for more information. 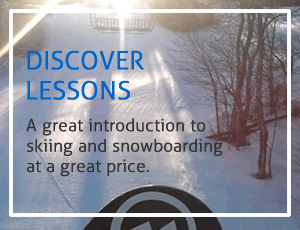 Special lift, lesson and rental options and rates are available for school and youth groups of 15 or more on skiing and snowboarding. *Your group must have 15 or more participants. Please use our Organizer’s Checklist for a step-by-step guide to organizing your trip. *Some groups may be subject to deposit. *Some school specific content and times may not apply. Booking Procedures: Reservations are required for this program and can be made between off season, Monday to Friday, 9:00 am and 4:00 pm and during the season 7 days a week, 8:30 am to 5:00pm. Martock Trip information Session: It is recommended that an information session is held for all students/group members, teachers and volunteer supervisors involved in the school trip. At this session information on the trip including reviewing safety procedures, guidelines (including the Alpine and Martock Lift Use Guidelines) and handing out required forms. 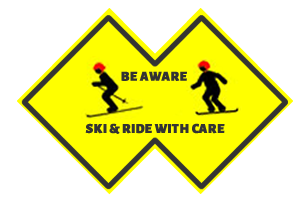 All information, forms and waivers can be found in this guide and are downloadable athttp://www.martock.com/mountain/waivers.php. It is also required that all trip participants view the Martock Trip Video. This video is available and can be viewed anytime at http://www.martock.com/schools/dvd.php. Parent / Guardian Release and Rental Form This form must be completed by a parent or guardian of each student taking part in the Martock trip. It contains a release of liability, waiver of claims and information required for renting equipment and lessons. If the group has more than one trip planned for the winter, parents / guardians can list all trip dates in theAcknowledgement section of this form. 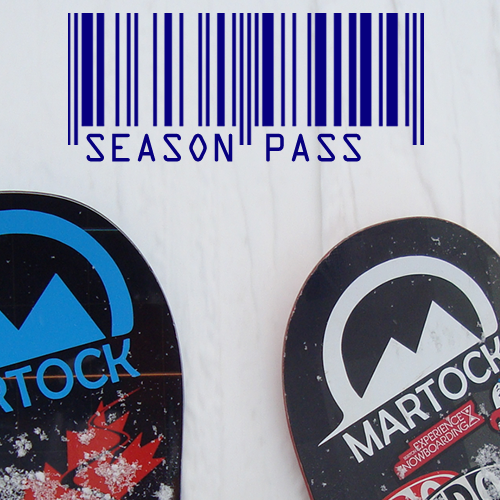 *A copy of this form for each trip participant must be bought on the day of the Martock trip. School Bookings Participants Confirmation Form – This form provides Martock with information to efficiently process your group by providing us with information that allows us to be ready for you when you arrive. *Please ensure this form is faxed to Martock (902-798-9510) at least one week prior to your trip. School / Group Rental Form – There are two rental forms per 8 1/2 X 11 sheet. These forms must be printed and divided into two forms. One form must be completed by a parent or guardian for each student / group member renting equipment. *The completed rental form must be brought on your Martock trip. School Group Trip Sheet – This is used by the trip leader to keep a record of participants taking part in your Martock trip. On this form the trip leader can record participants’ age, whether they require lift tickets, lessons, rentals, what activity they are taking part in, whether a permission form was completed and that they have paid. *This form can be printed, brought on your Martock Trip and kept for your records. One Week prior to Martock Trip: Please fax the Participant Confirmation Form to the Martock office at 902-798-9510. This form provides Martock with information to process your group. Helmets are mandatory to be worn by all downhill skiers and snowboarders. Nova Scotia School Athletics Federations sanctions competitions for both Skiing and Snowboarding. Does your school have a team? There are over 500 Junior and Senior High School athletes competing in Ski Racing and Snowboard competitions in Nova Scotia. Call 902-798-9501 or e-mail Martock at admin@martock.com to book a weekly training time and coach for your school.